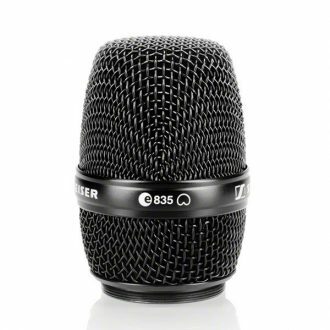 Feedback resistant, high rejection of rearward sound (120°), Unaffected by extreme sound pressure levels, Built-in pop protection, low handling-noise, Easy cleaning. 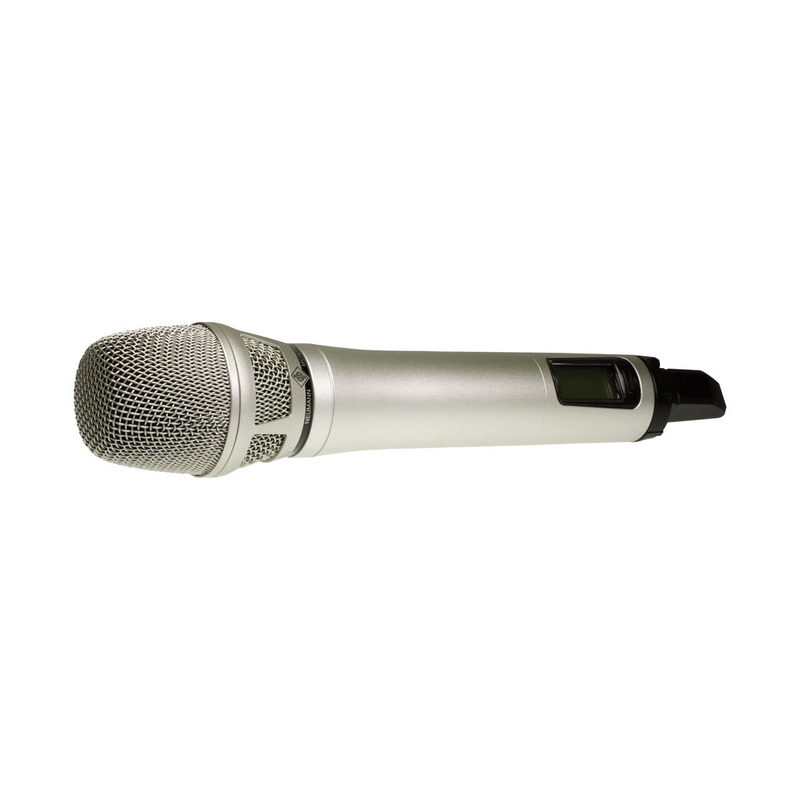 The Neumann KK 205 Supercardioid Microphone Capsule is a premium quality capsule head for Sennheiser SKM 2000/6000/9000 handheld transmitters. Its precision manufactured condenser capsule offers true Neumann sound, combined with the freedom of wireless operation and all the virtues of a rugged stage microphone: excellent pop protection, enormous SPL capability, and high feedback resistance. The Neumann KK 205 Supercardioid Microphone Capsule brings studio sound quality to the stage for the most demanding live applications. Simply put, the KK 205 is the best capsule head for the best wireless system, combining Neumann’s famous sense of perfection with Sennheiser’s long standing expertise in live performance engineering. 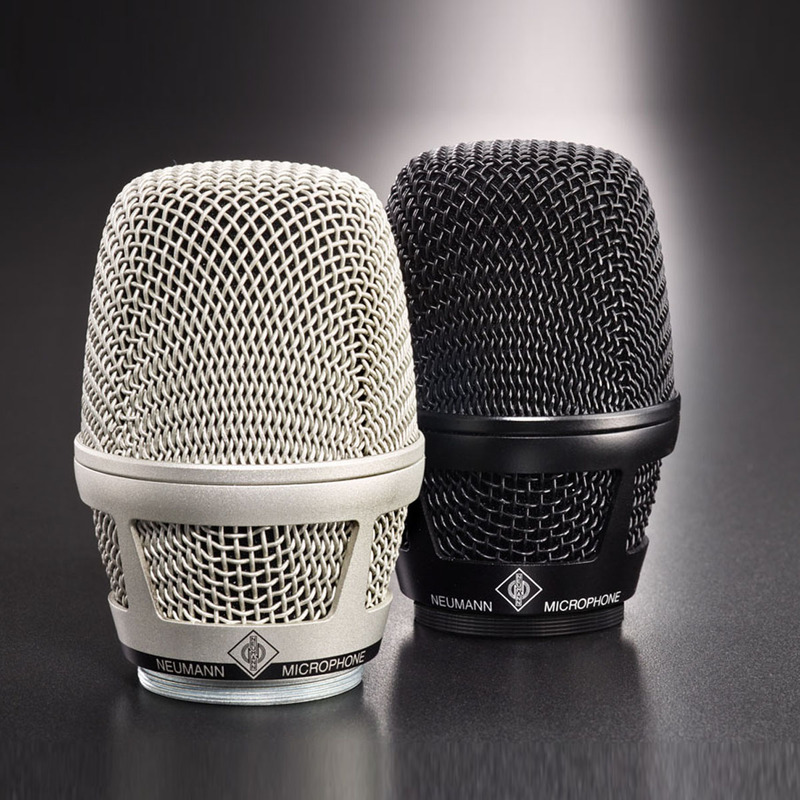 The KK 205 capsule head is based on Neumann’s highly successful, award-winning KMS series of wired stage microphones. 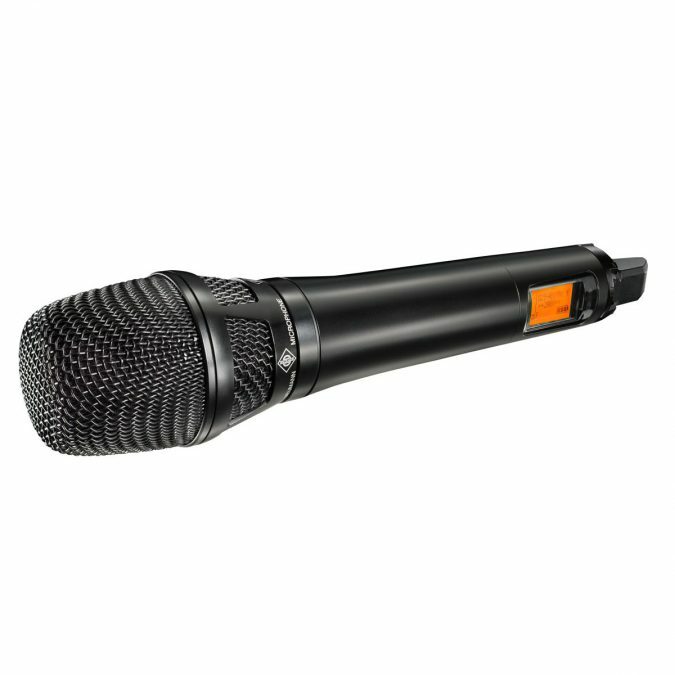 While most stage microphones use dynamic capsules, the KK 205 is equipped with a true condenser capsule offering the superior clarity that made Neumann studio microphones famous all over the world. 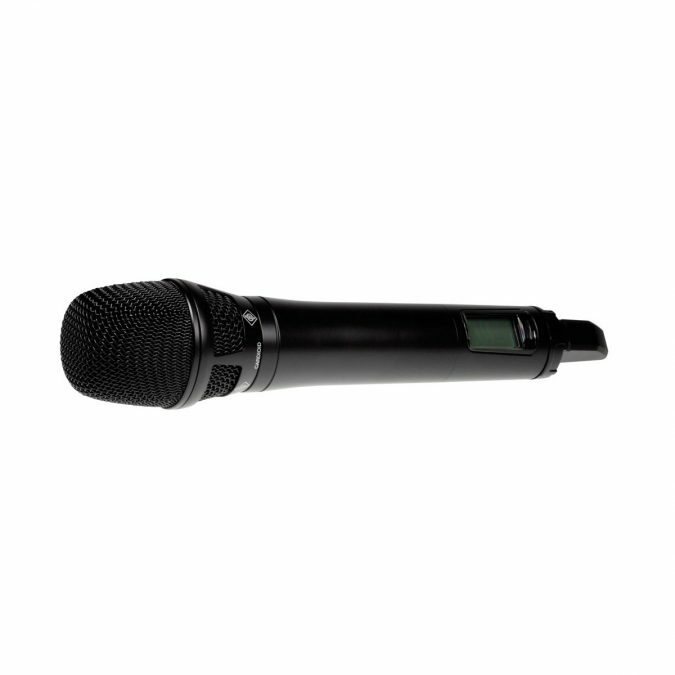 At the same time, the KK 205 possesses the ruggedness required for stage use, thus refuting the myth that condenser microphones must be “fragile”. 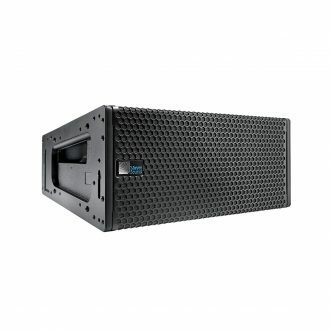 The KK 205 can stand enormous sound pressure levels of up to 150 dB without clipping, and its tight, frequency-independent supercardioid pattern ensures high gain before feedback. 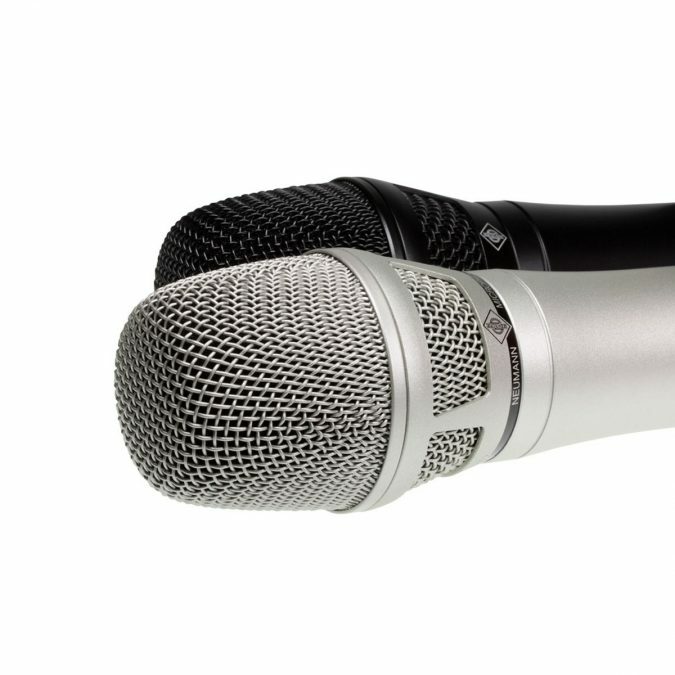 The KK 205 has a much smoother frequency response than dynamic microphones and an airy top-end. Compared to dynamic microphones, the Neumann KK 205 has a vastly superior transient response resulting in a more immediate, more emotional vocal sound. 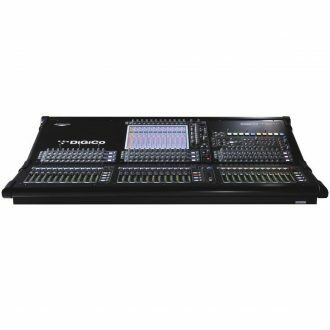 In practical terms: effortless intelligibility, without the usual EQ boosts – which further improves feedback resistance. 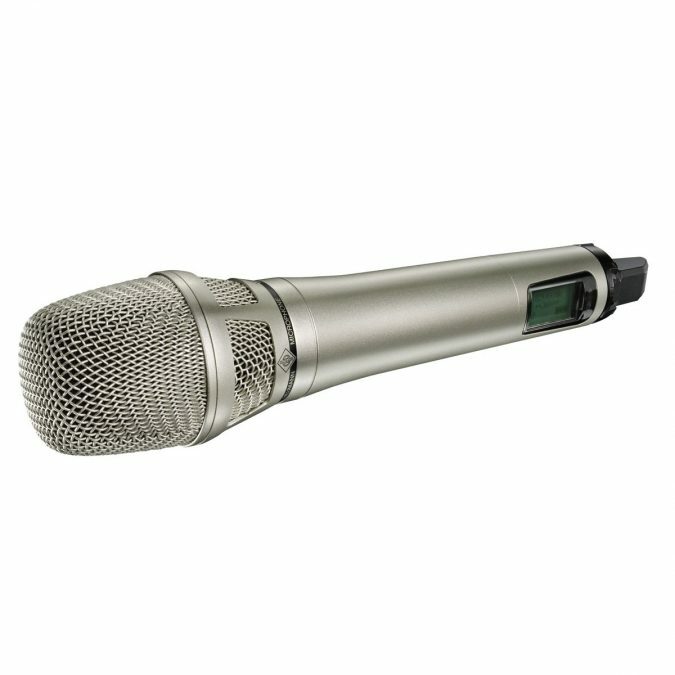 The KK 205 is optimized for close miking; a fixed low cut filter compensates for the proximity effect and ensures clear bass, even if the singer’s lips touch the microphone. 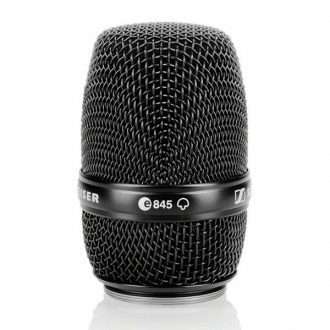 The headgrille is made of hardened steel and features a highly effective internal pop screen which also keeps moisture away from the capsule. 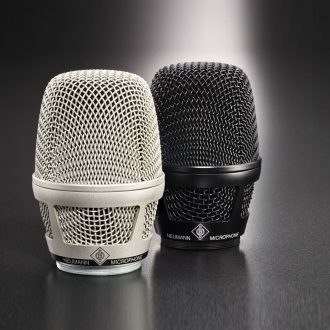 Thanks to careful Neumann engineering, these acoustic filters do not cause any sibilance problems. Neumann capsule heads in combination with Sennheiser wireless systems have proven their outstanding sound quality and reliability on some of the largest stages of the world, including international TV events, such as the Eurovision Song Contest. 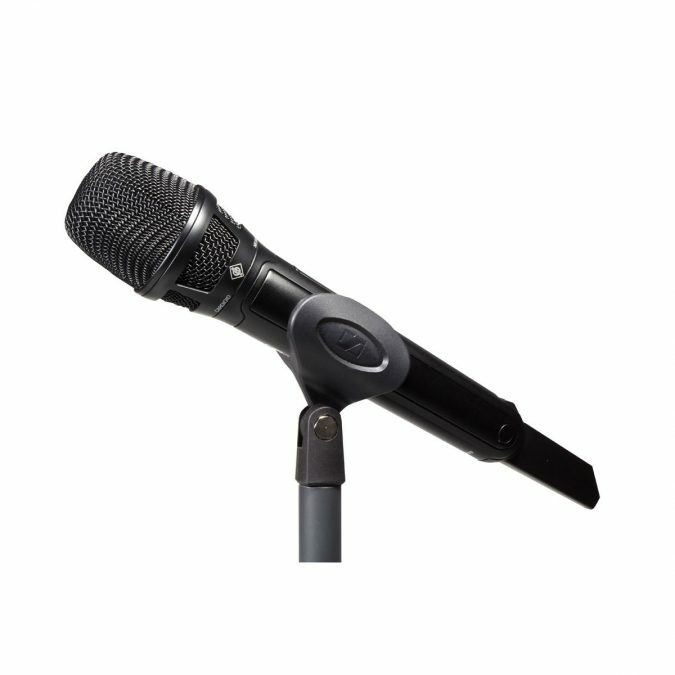 The Neumann KK 205 Supercardioid Microphone Capsules is designed for vocals and speech on stage and in other feedback-prone environments. 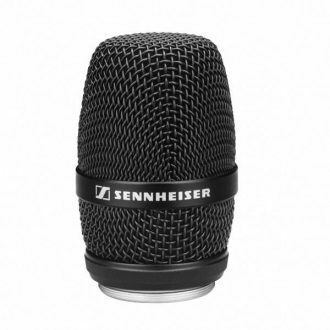 It is suited for in-ear monitoring as well as conventional monitoring systems. 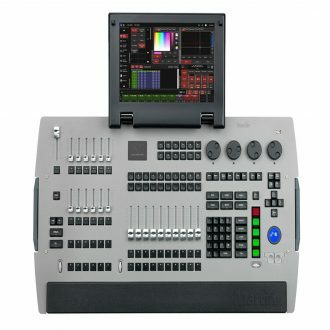 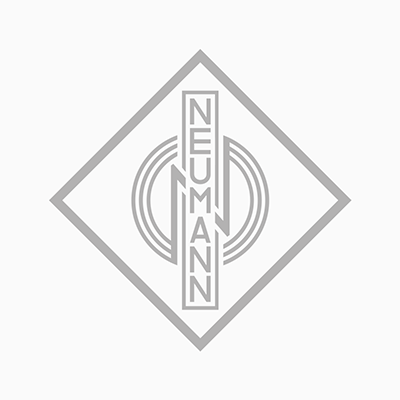 To learn more about Neumann, Click Here. 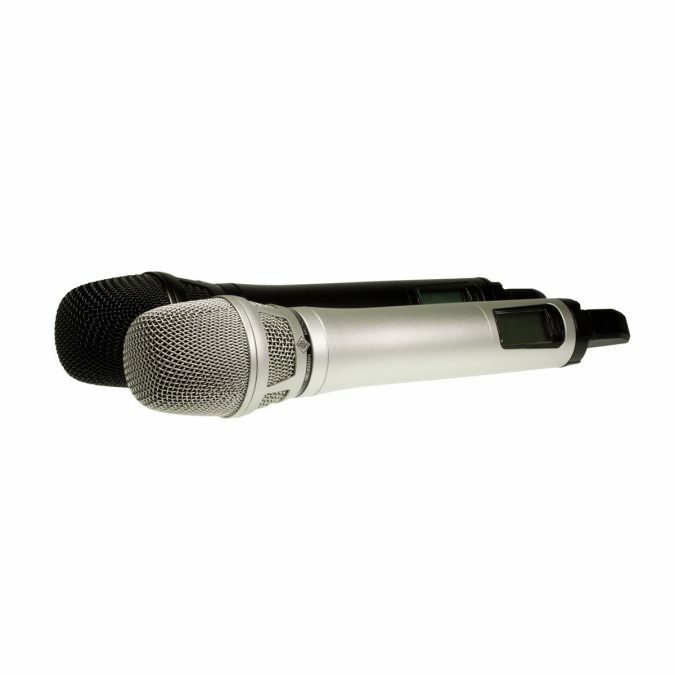 Microphone module of the wellknown evolution 800 series with powerful sound and universal application. Dual-membrane technology, large-diaphragm, true condenser capsule, powerful, high-definition sound, best microphone heads. 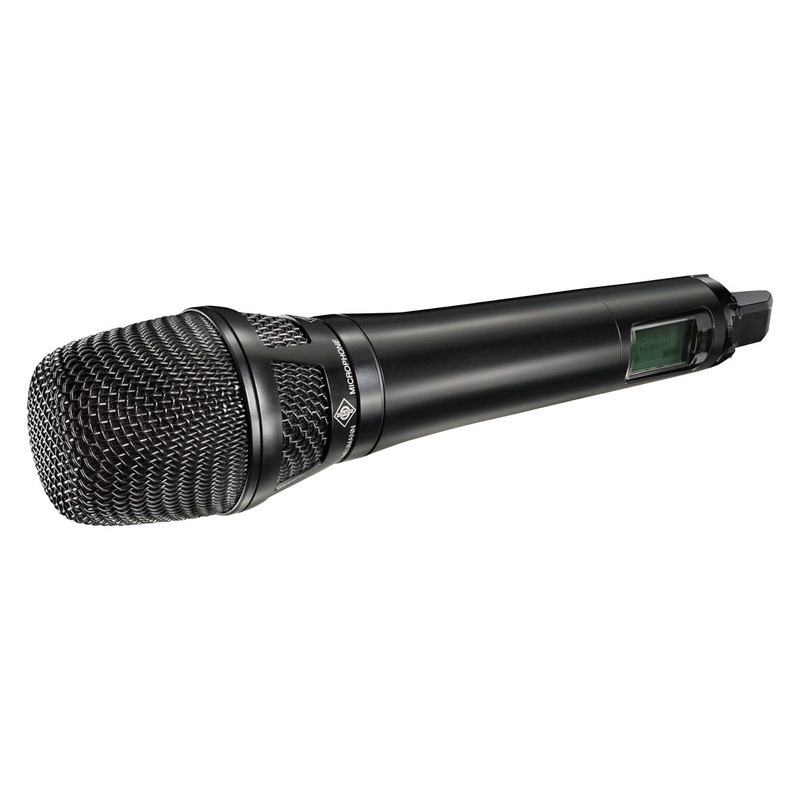 High feedback rejection and powerful sound are the main features of this microphone.